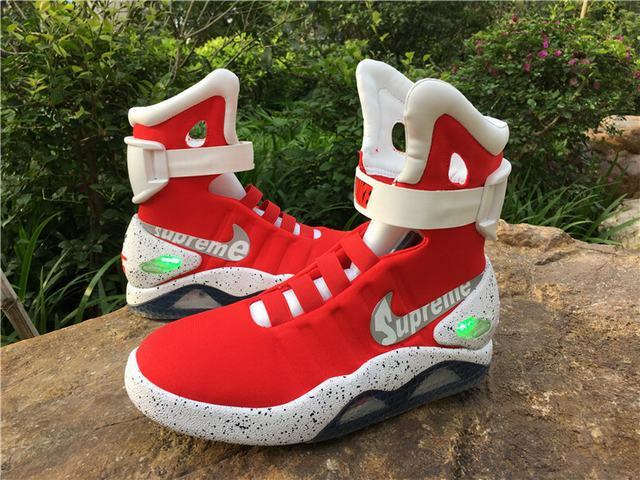 Authentic Supreme x Nike Air More Up.. 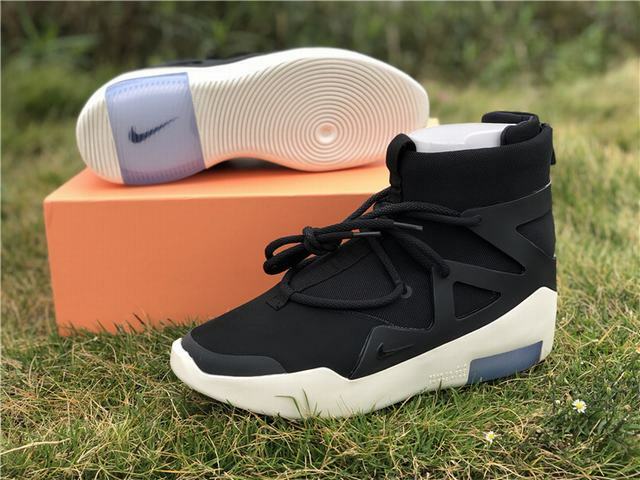 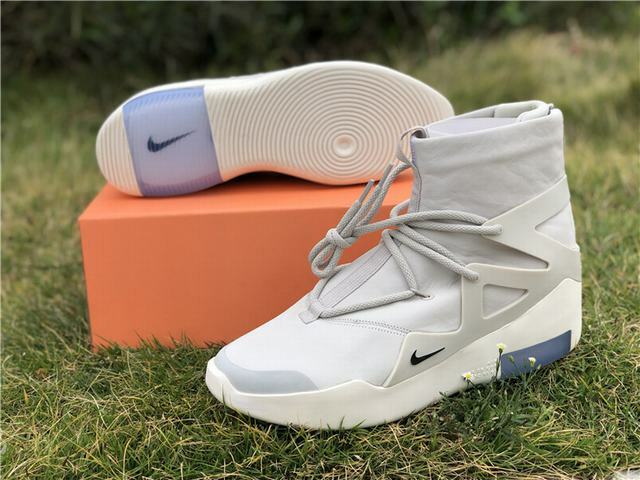 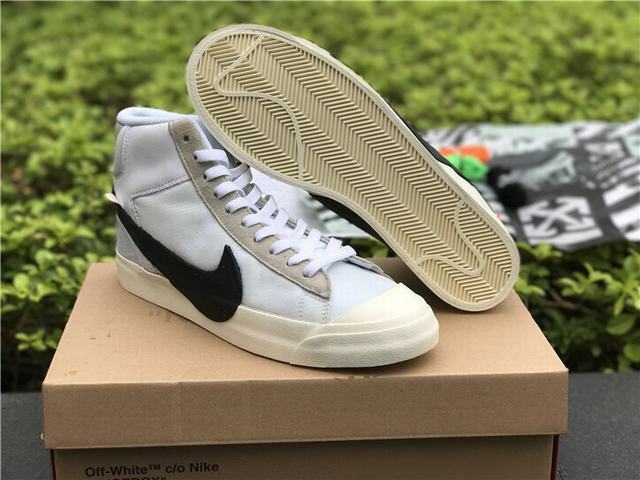 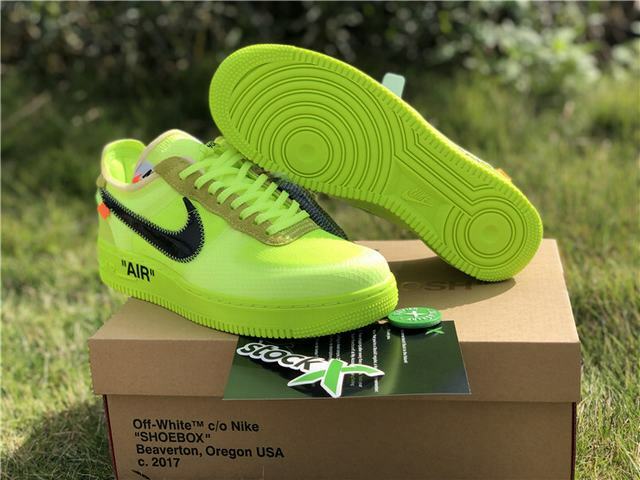 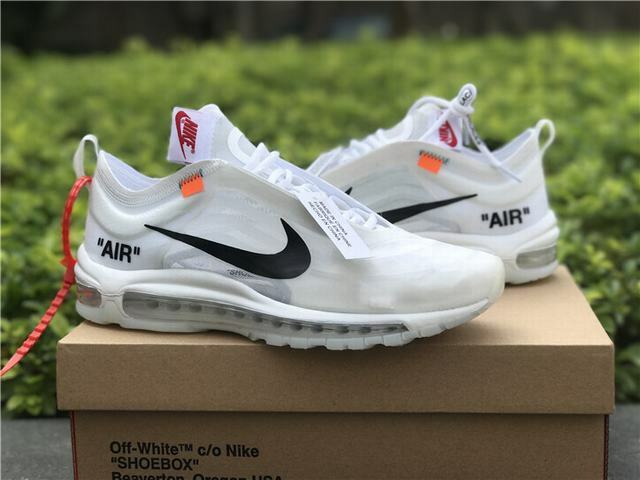 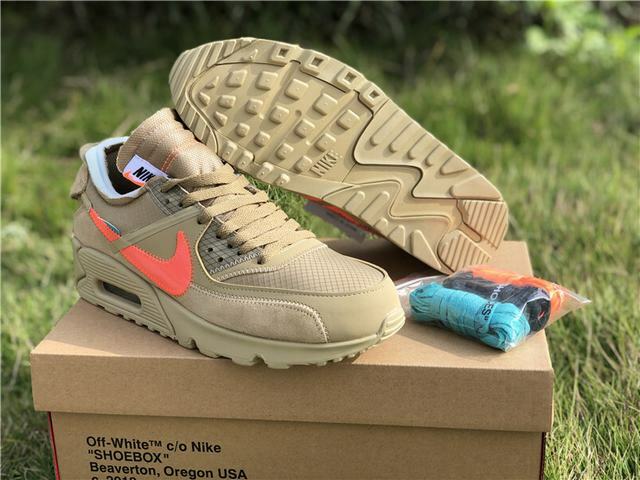 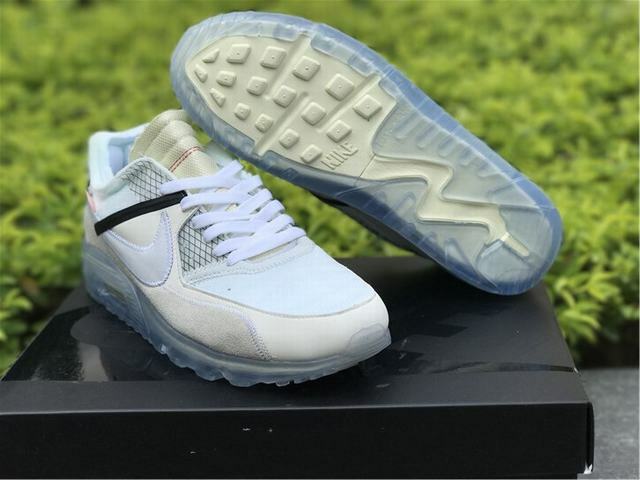 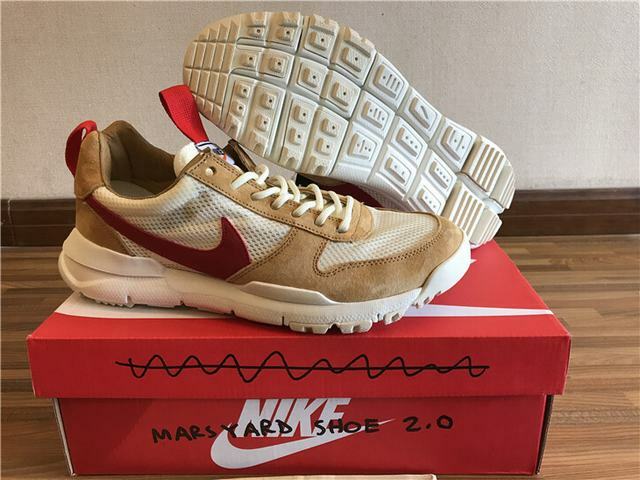 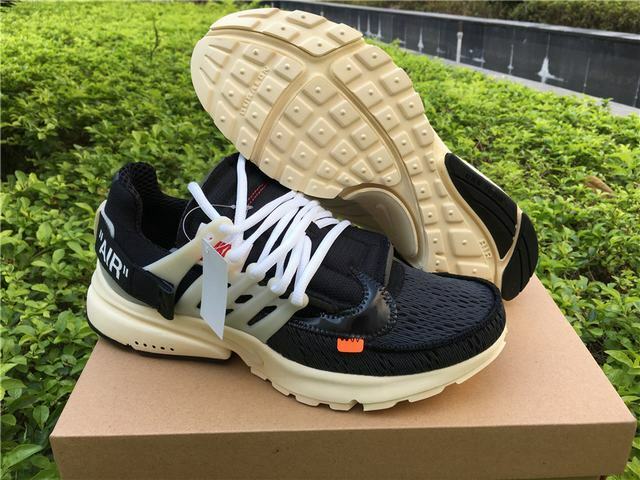 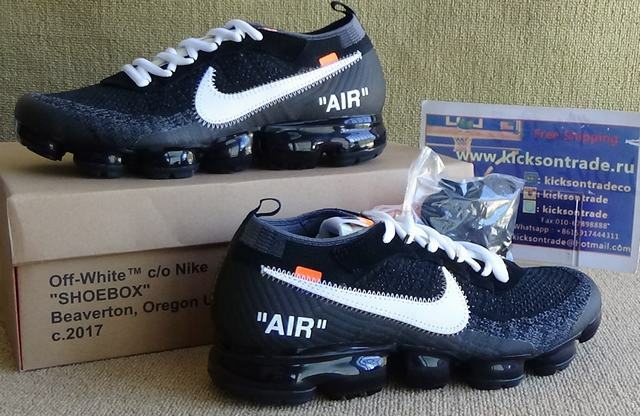 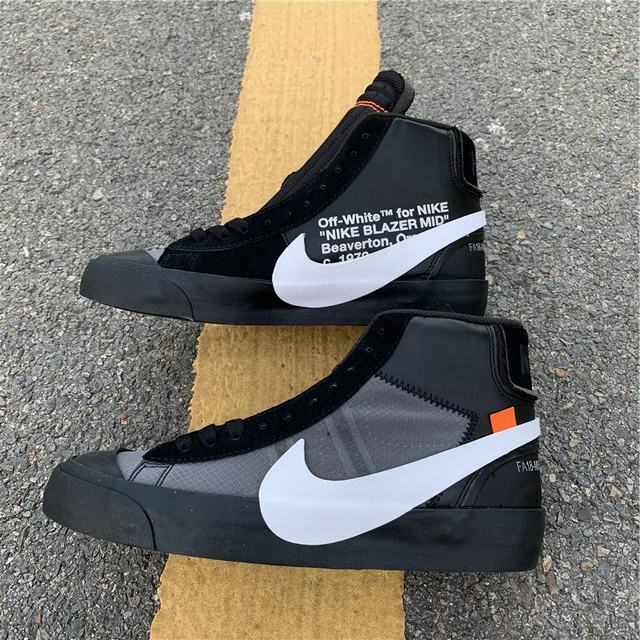 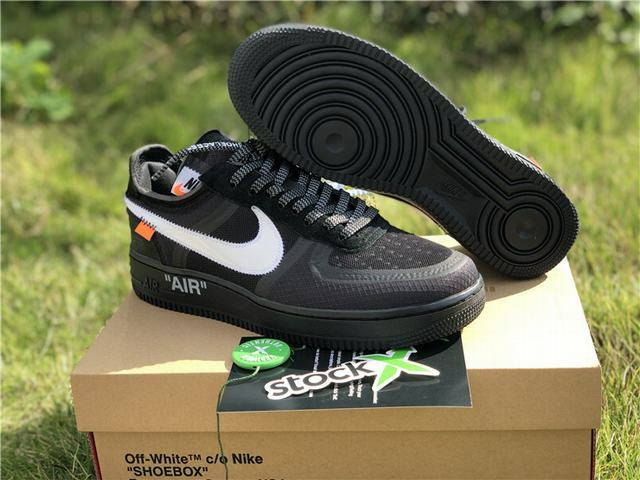 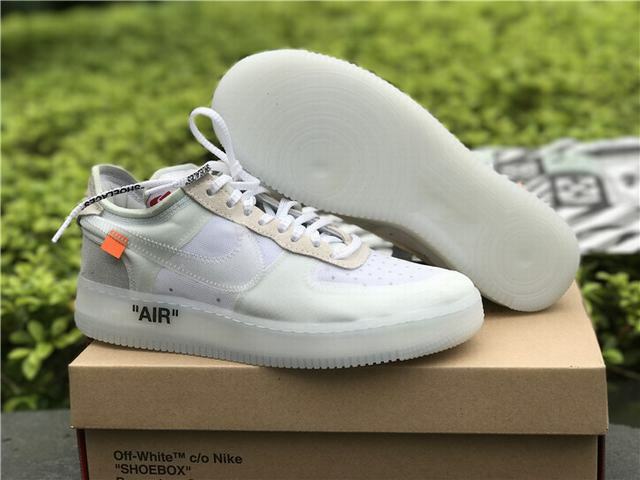 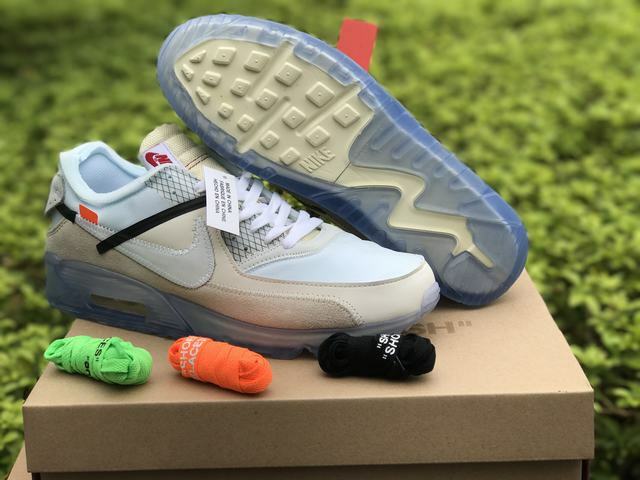 Authentic OFF-WHITE x Nike Air Prest.. 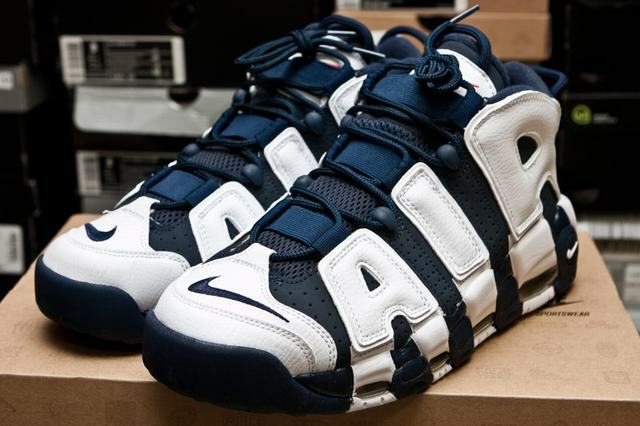 Authentic Nike Air More Uptempo “Wh.. 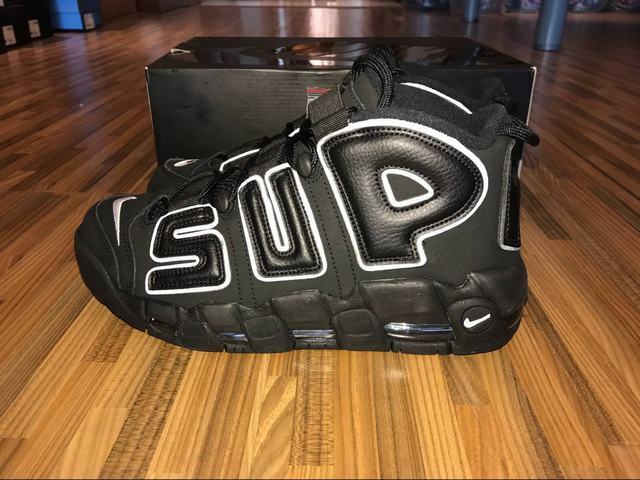 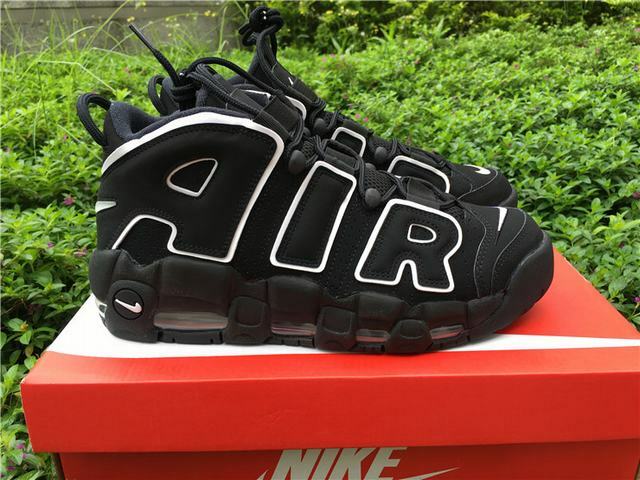 Authentic Nike Air More Uptempo Blac.. 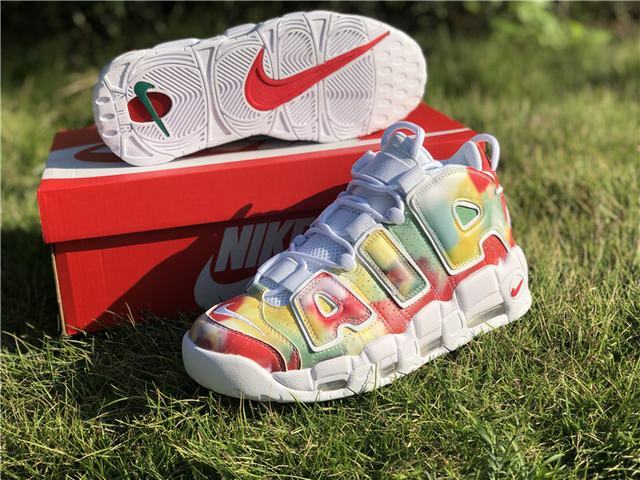 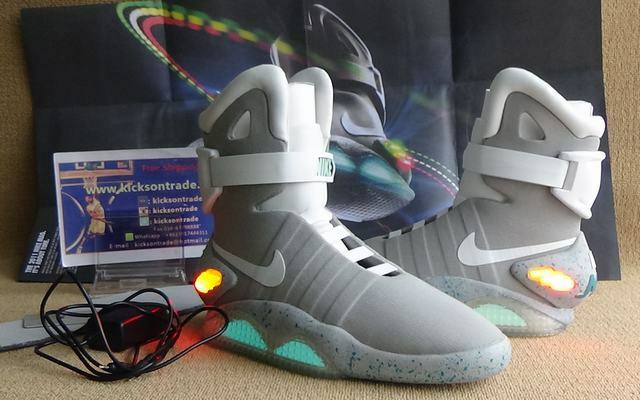 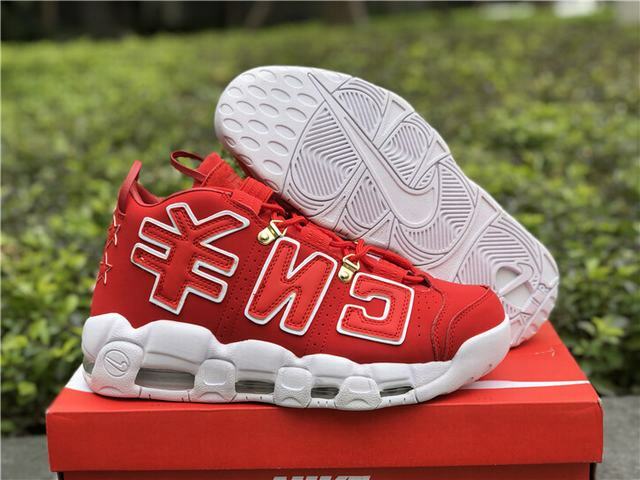 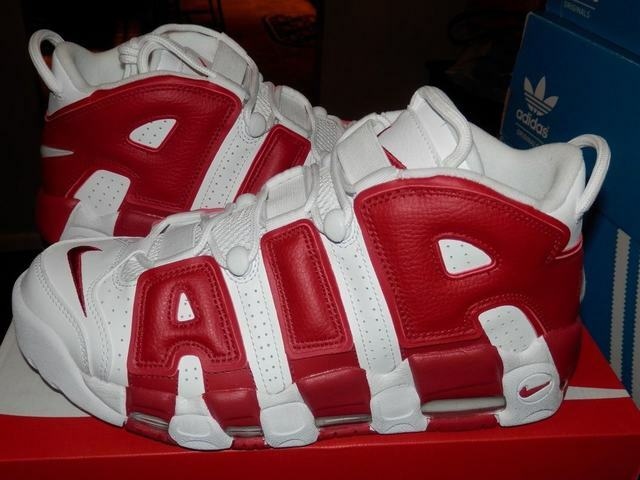 Authentic Nike Air Max More Uptempo .. 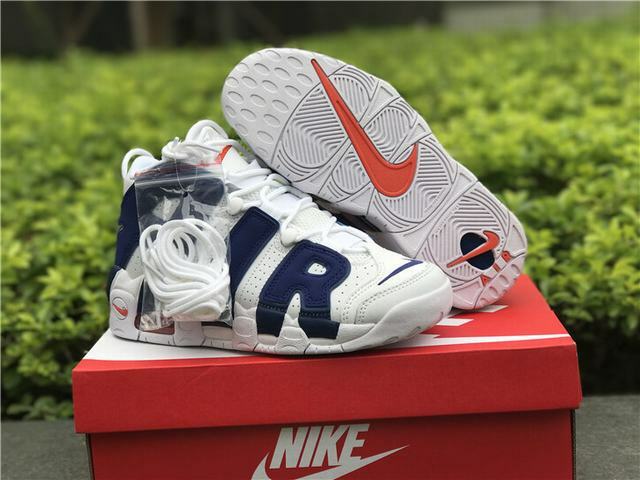 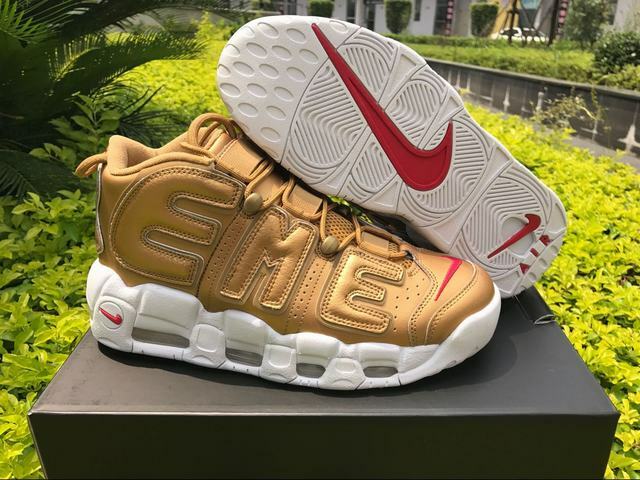 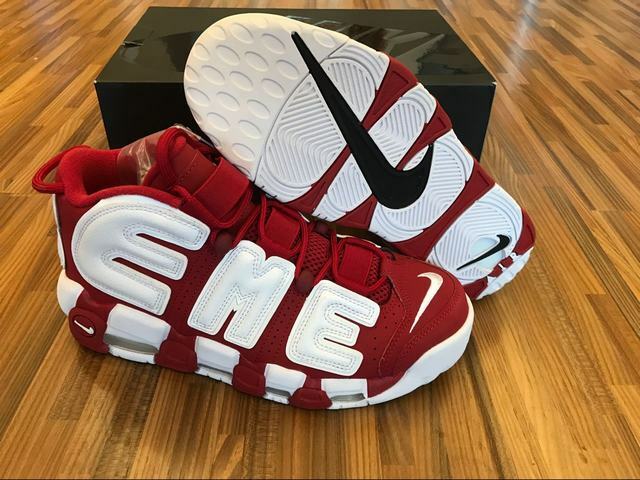 Authentic Nike Air More Uptempo Olym.. 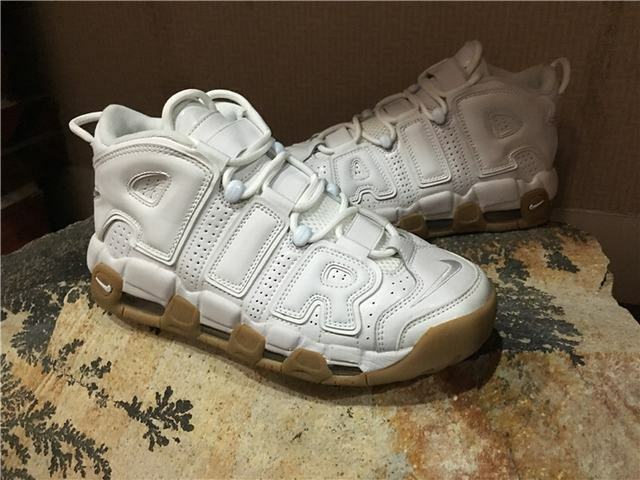 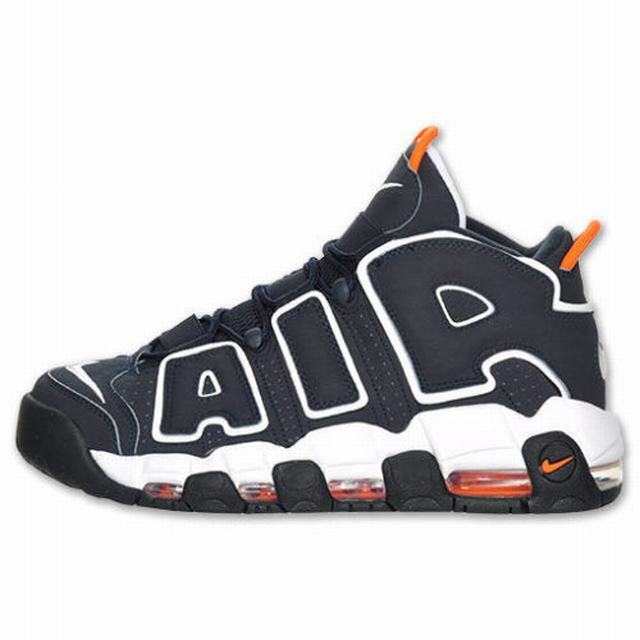 Authentic Nike Air More Uptempo Gym .. 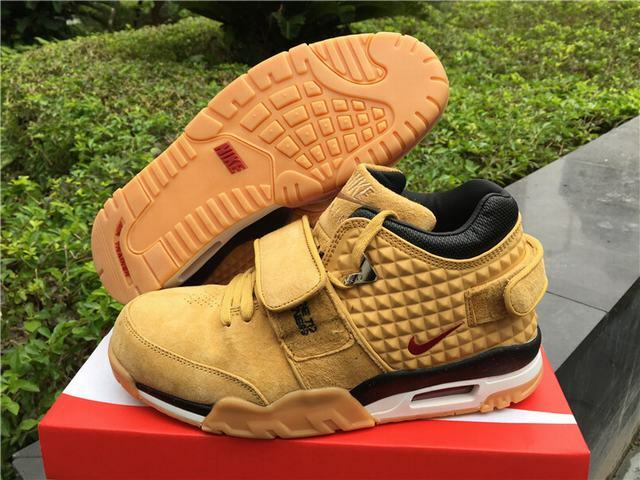 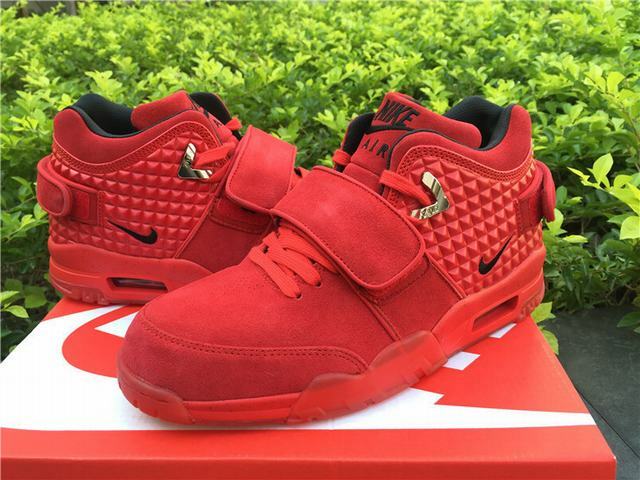 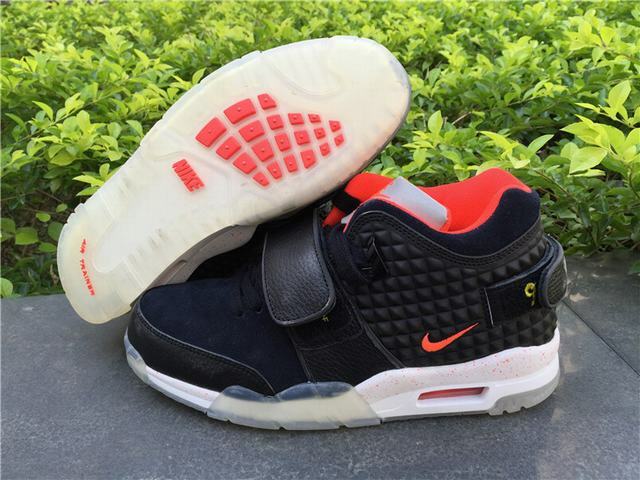 Authentic Nike Air Cruz “Red Octobe..